4th of July | Top Shop Automotive Inc.
Can’t fathom celebrating 4th of July without fireworks? Or do you prefer a more leisurely way to celebrate without all the star-spangled banners? Whatever your taste, we’ve got a solid recommendation for you to ring in Independence Day this year. So make a toast to our nation’s 237th birthday at one of the events listed below – and if you find yourself making a few too many toasts this 4th of July, make sure you have a designated driver! Otherwise, remember to be on alert for aggressive drivers when you’re on the road. 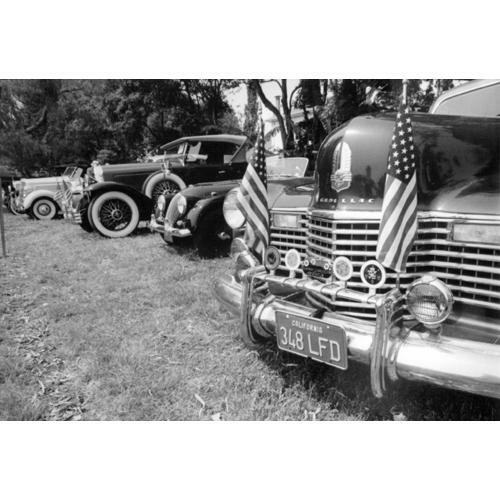 Experience patriotism in its most jubilant – and admittedly kitschy – form at the Spirit of ’76 Association’s 51st July 4th parade. This year’s theme, America the Beautiful, is all about putting aside differences in favor of unity and freedom. Participants have not yet been announced on the website. 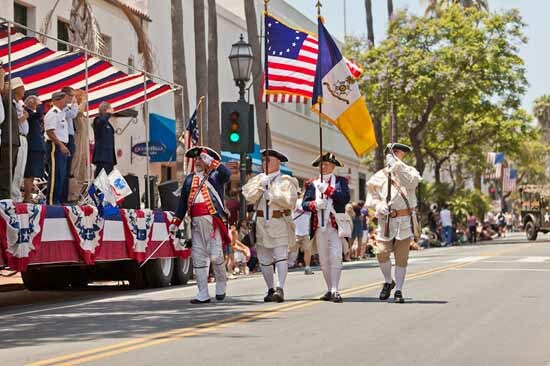 If you wish to participate in the parade or perform on the staging area, fill out the online application at the website above or contact Paul Lamberton at (805) 284-5245. Applications are due Friday, June 28th at 6 PM. 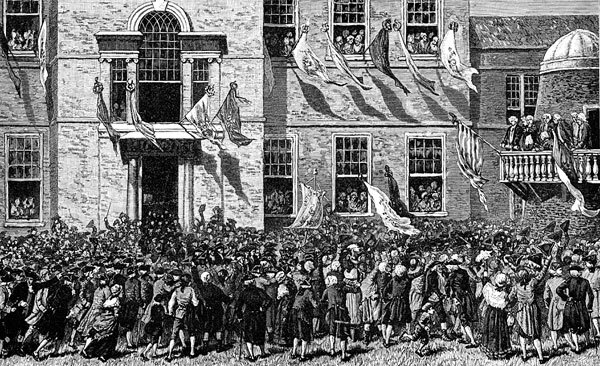 Way before the Uncle Sam costumes, flag bunting, and fireworks there was the original 4th of July, far less flashy than it is today. On a hot summer day, Colonel John Nixon read the Declaration to a crowd of townspeople, becoming the first person to read the Declaration of Independence publicly. Washington on the Plaza’s Exciting New Musical Drama of Reading of Our Declaration of Independence in 1776 recreates this watershed moment in our nation’s history – had it been done with renown opera singers and a choir. The drama includes a fun sing-along of popular American ballads and children are encouraged to attend. 304 N. Los Carneros Rd. 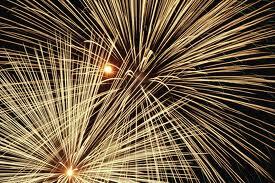 July 4th falls on a Thursday this year (boo), so if you have to return to work the next day and don’t want to be stumbling half-awake into the office, it may be a good idea to contain your celebration to the earlier part of the day. Stow house was originally a ranch purchased by William Whitney Stowe in 1871. Today, Stow house, its ranch, and its gardens are preserved by the Goleta Valley Historical Society. Rancho la Patera & Stow House’s Old Fashioned 4th of July is a quaint, family-friendly way to celebrate Independence Day – and it all ends before sunset. The celebration features hayrides, live music, BBQ, games, local artists, classic cars, and an engine show. 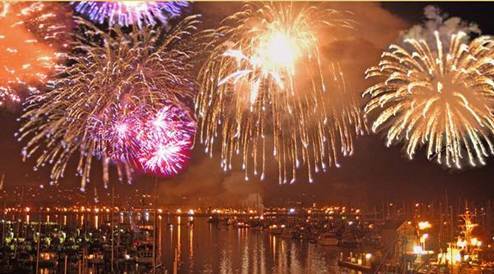 If fireworks are your thing, then the fireworks at West Beach will hit the spot. Patriotic sparklers glisten amidst the night sky for 18-20 minutes, and there is no admission cost. The celebration is simulcast on radio in case you can’t make it. Top Shop Tip: If you’re thinking about hightailing it out of town for a 4th of July road trip rather than celebrating in town, check out our blog post on great places to visit on the California coast. And find out more about Top Shop Automotive on our website. This entry was posted in Holidays and tagged 4th of July, holidays, summer holidays on June 21, 2013 by topshopauto.